Encrypting PDF files enables you keep your PDF protected against unauthorized access. Electronic documents can be easily accessed by hackers when vital information is at risk. Aside from the fact that this PDF can be easily hacked, it is also important, to make use of advanced features. There are PDF software’s that are useful in securing PDF documents. They can be used by individuals and businesses. PDF element is an ideal software to secure PDF files. All you need to do is click on the ‘Protect’ tab and select the option that best suits your needs. 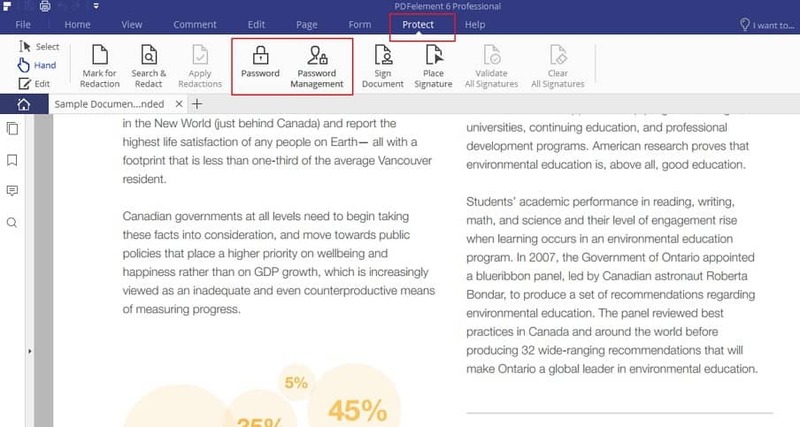 The tool also allows the user to easily edit, organize and transform PDFs. It can convert PDF to Word/PowerPoint/Excel/HTML/RTF/EPUB. 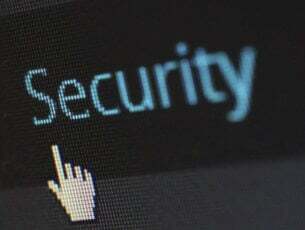 This software makes use of passwords in order to prevent unauthorized users from accessing or changing sensitive PDFs. Edit and fill out PDF forms. Advanced annotation; Conversation bubbles, highlighters, shapes, Sticky notes, etc. This tool is very good for personal use and can also be used in performing bulk tasks. Compatible with Windows 7/ 8/ 10. Small size of 1.04 MB. It has a lot of templates and many great features. You can add watermarks easily. It is only available in PRP version. It is affordable and competes very well with other products. Electronic documents can be edited anywhere at any time and it is very important to protect the content developed. The software enables you to read, create, edit, change or convert and review secure PDFs. Convert several PDF files at the same time to Word, Excel, HTML, PPT, TXT and RTF. It has an intuitive interface which makes it very easy to manage electronic documents anywhere at any time. With this software, documents can be easily secured through applicable 256-bit passwords and restrictions. This software has a free trial product, so they offer people or businesses the opportunity to evaluate the product and see its functionality before making payments. This software is very important; it integrates Microsoft Rights Management Services environments. With this software, you can reliably share confidential documents. 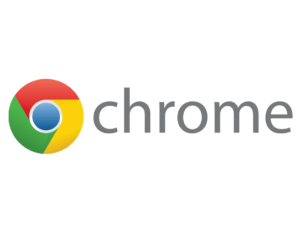 It enables you to do more than opening and editing a document. It has a lot of mechanisms and security systems installed, which suits enterprise needs. It offers the necessary features users need to print, copy, view and annotate PDF files. Audit logs, screen shot prevention and printer restriction. For the encryption of PDF files, it makes use Foxit add-ins. It is a very effective for businesses and corporate organizations. It is quite expensive for personal use. PDF Converter Pro for Windows by Wondershare allows you to use passwords to enable restrictions in functions. It makes use of passwords to generate encryption. Without the password, documents will not open which makes modifying your content impossible to achieve. 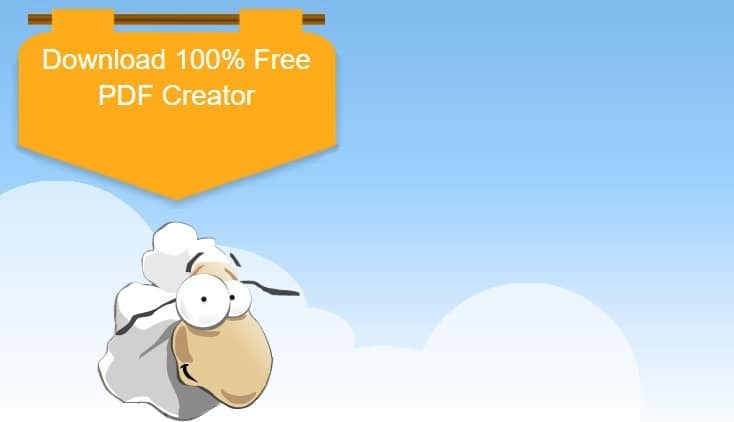 This software is among the most advanced version of Wondershare products; it comes with an improved level of security and feature that suit the needs of every user. Everything that is needed in file conversions can be found in this software. Compatible with Windows 10/ 8/2000/2003/Vista/XP. It can successfully compete with any other software that supports bulk conversions. People who work with sensitive information can effectively use this software. 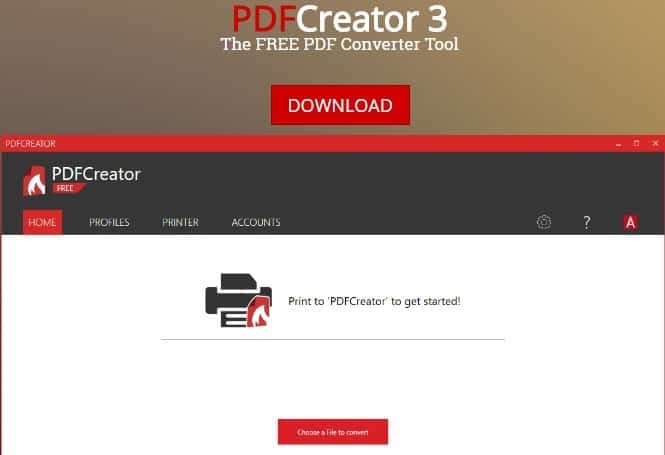 This tool enables you to create and edit PDF. Access to your data can be controlled by using passwords. This software has also developed team protection which makes it suitable for personal use and Organizations. With this software document security is easy. PDF24 PDF Creator can be used to create PDF files. It can be used for the editing of PDF files, encryption of PDF files and decryption of PDF files. Watermarks, digital paper or signatures can be added. Export to PDF, EPS, PS, PCL, JPEG, PNG, TIFF, PCX, etc. 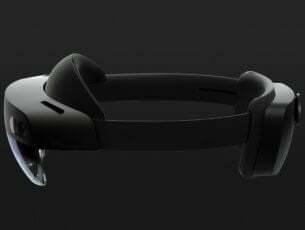 Compatible with Windows 10 / 8 / 7. It is a Freeware PDF Creator which can be used to read PDF files and encrypt PDF files. It is easy to use. 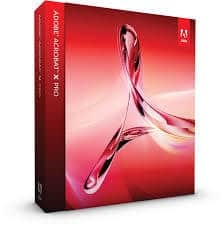 This software is an all-inclusive PDF authoring and editing application. It can edit PDF files and encrypt PDF files. This is a very good software for securing electronic documents. PDF Creator can be used in the encryption of PDF files, decryption of PDF files and the installation of a virtual PDF printer. 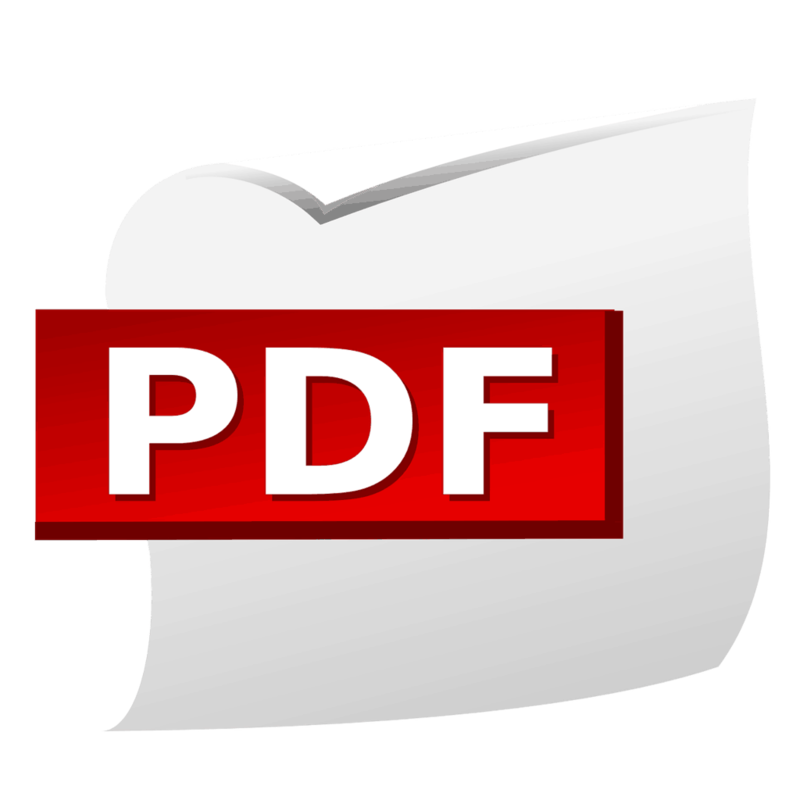 Virtual PDF printer can enable the creation of PDF documents from a lot of programs. PDF Creator is Free and easy to use. 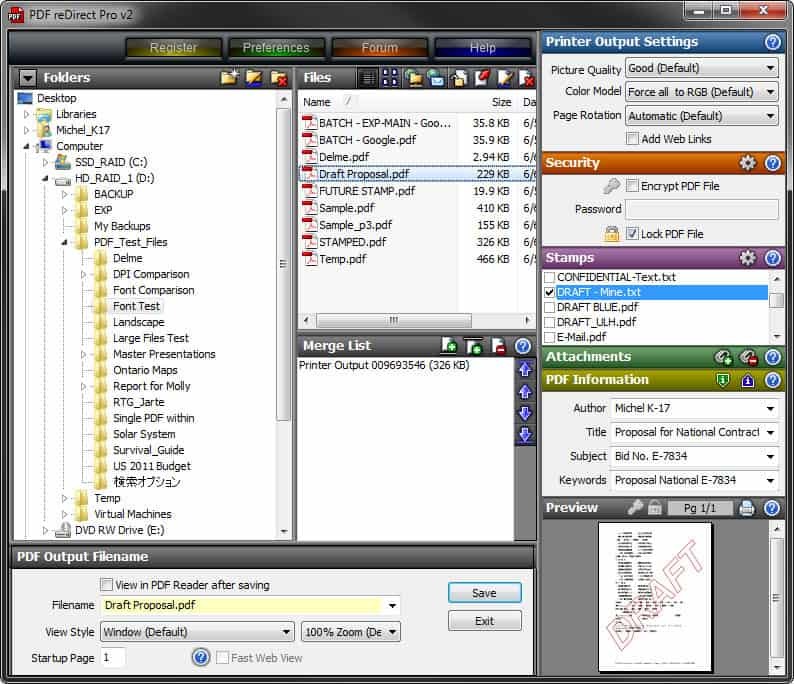 This software allows you to easily create PDF files by installing a virtual PDF printer. PdfEdit995 can perform the following: reading of PDF files, editing of PDF files, encrypting PDF files, decrypting PDF files and installing a virtual PDF printer. This software enables you to easily secure any document. Batch conversion of DOC, HTML, XLS, JPEG, TIFF and RTF from and to PDF format. Smart PDF Creator can perform the following: converting PDF files, encrypting PDF files, decrypting PDF files and opening of DOC and DOCX files. Securing your PDF files can easily be achieved using this software. PDF Creator Pro can be used for reading PDF files, editing PDF files, encrypting PDF files and decrypting PDF files. This is a PDF Editing Application. 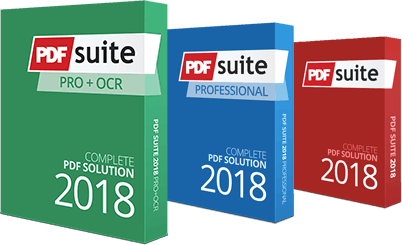 PDF Studio can be used for converting PDF files, editing PDF files, encrypting PDF files, decrypting PDF files and opening of DOC and DOCX files. This software encrypts PDF files with a password. PDF Encrypt and Decrypt can encrypt PDF files and decrypt PDF files. PDF encryption tool is ideal for securing PDF files. In addition, it can batch process several PDF documents, apply passwords to them, and apply write. 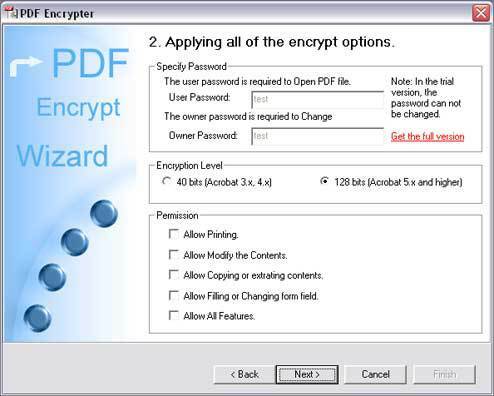 PDF Encrypt Tool can encrypt PDF files and decrypt PDF files. It is very important to secure your PDF files; this will prevent hackers from accessing your files. Aside from securing documents, you can create documents, edit documents, organize your files, etc. Individuals, businesses and organizations cannot do without this software’s. Do share with us your experience in using any of the programs we mentioned above.